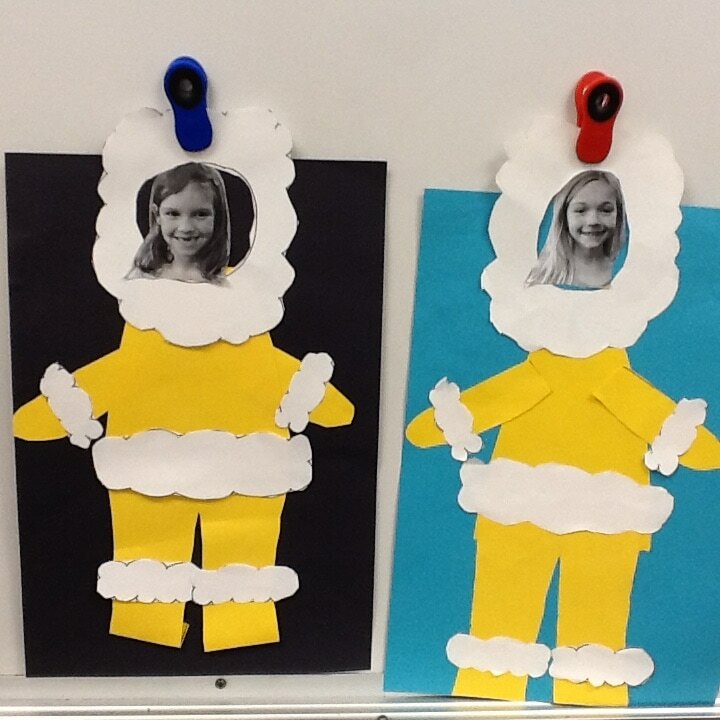 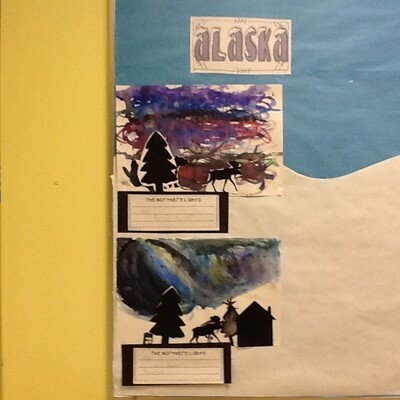 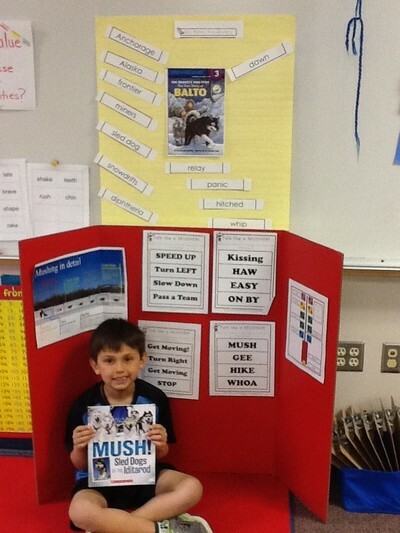 Ms Bayne and Ms Richter (1st Grade) received a grant in 2017 to fund classroom memberships to the Iditarod held March 4th - 17th. 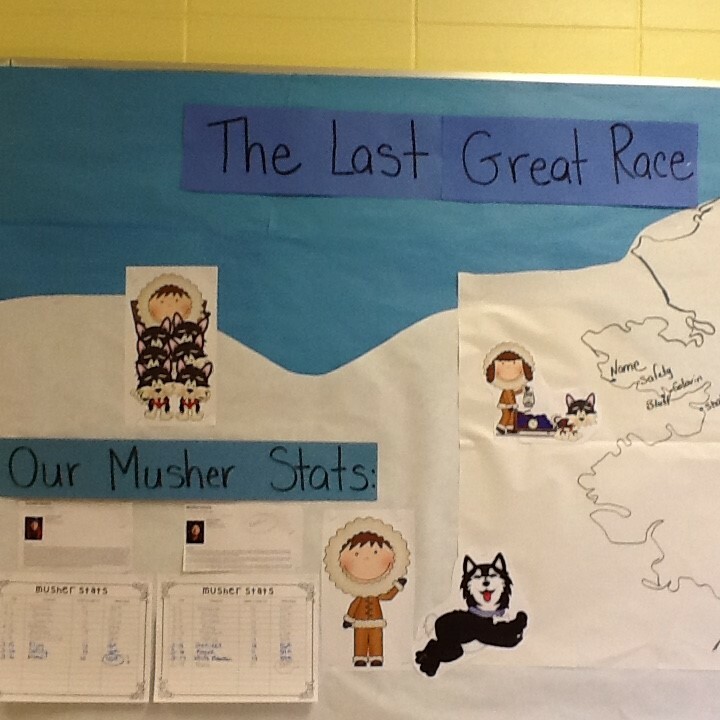 The students were able to track the competitors as they traversed Alaska and had access to musher's videos along the way. 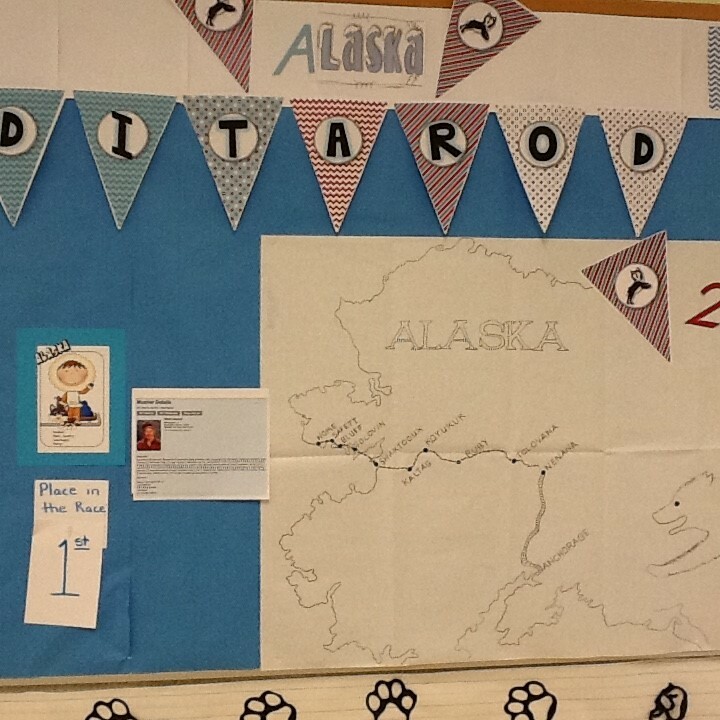 Students prepared posters about the race and it enhanced the learning for this unique race for 44 of our 1st graders!